I recently attended a baby shower for my niece and instead of cards to accompany our gifts we were ask to bring a book to help start their library. This book is one that she received. 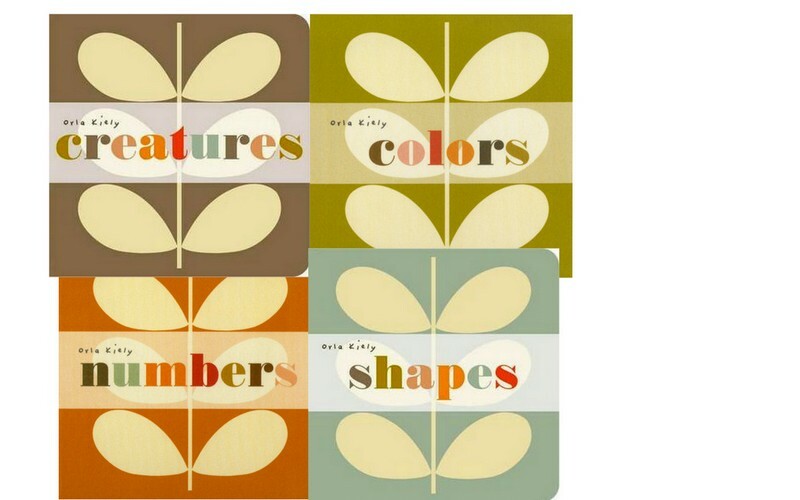 Baby books come and go, but this baby books by Orla Keily is a work of art! The fabric covers are beautiful; the artwork inside just as enticing. 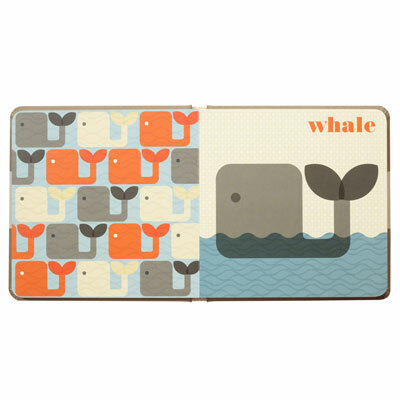 These books received more attention from the adults as we oohed and awed than any other gift. Definitely a treasure to add to your bookshelf. Image | This entry was posted in Books and tagged baby, Books, library, newborn. Bookmark the permalink.